The 17th Conference of the Parties to the Convention on International Trade in Endangered Species of Wild Fauna and Flora (CITES) was held in Johannesburg, South Africa, from September 24th to October 5th. 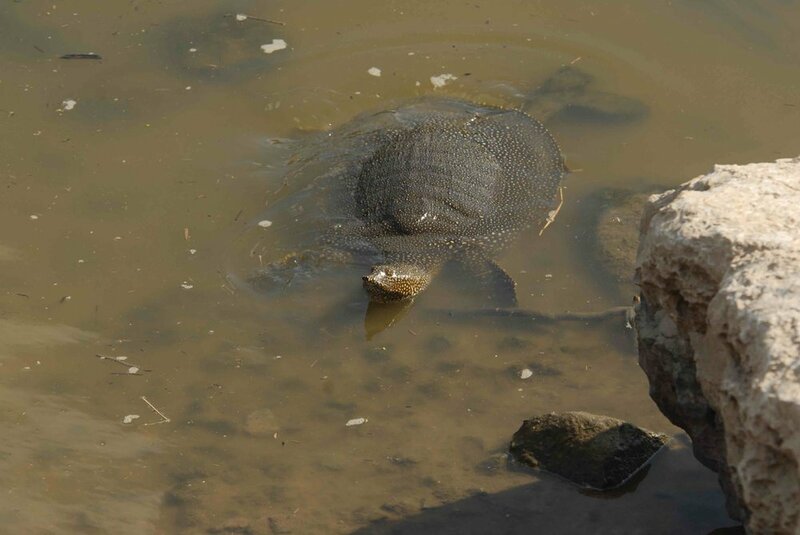 While most of the attention was focused on elephants, rhinoceroses and sharks, significant progress was also made for tortoises and freshwater turtles. 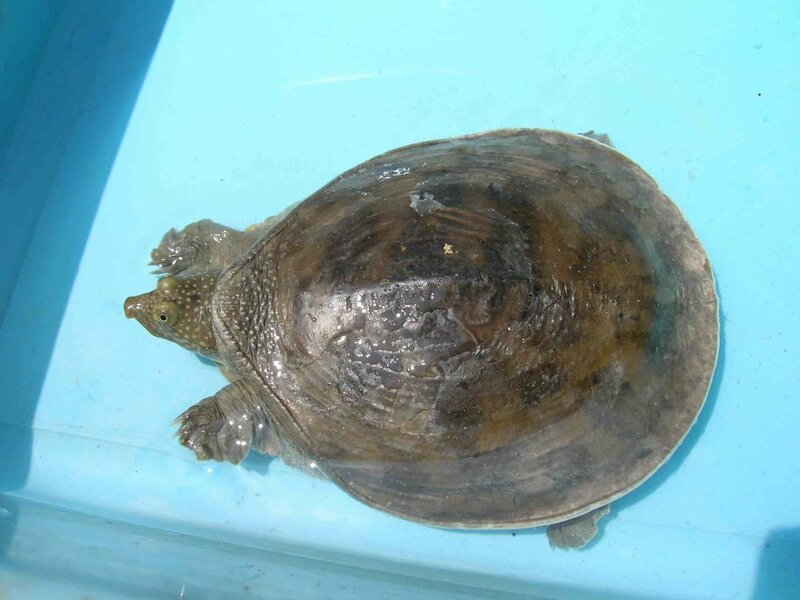 The banner result was the inclusion, with unanimous support, of the six African and Middle Eastern Soft-shelled turtles (Cyclanorbis elegans and C. senegalensis, Cycloderma aubryi and C. frenatum, Rafetus euphraticus, and Trionyx triunguis) in Appendix II. This will bring the international trade in these species under precautionary regulations but allows their continued trade. The Parties also adopted detailed reports on the illegal trade in turtles, on identification materials and capacity building needs to regulate turtle trade, and on the evaluation whether traded quantities of turtles are detrimental to their survival; the Parties adopted an extensive series of Decisions to act on the findings of these reports, which were prepared with extensive guidance from The Turtle Conservancy's director of international conservation programs, Peter Paul van Dijk. Also noteworthy is that the parties decided to establish a new process to evaluate the practices and reported quantities produced in captive breeding facilities; this process likely will go a long way towards addressing widespread concerns that some claimed captive breeding facilities (or 'wildlife farms') launder wild-collected animals as captive-bred. Overall, CITES CoP17 appears to have been a successful meeting whose outcomes will likely show positive contributions to wildlife trade regulation and conservation in the coming years.